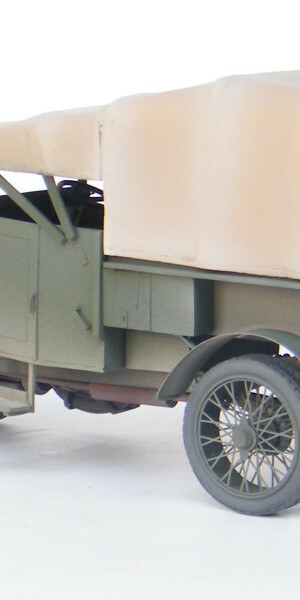 The Crossley Light tender was the workhorse of the Royal Flying Corps. 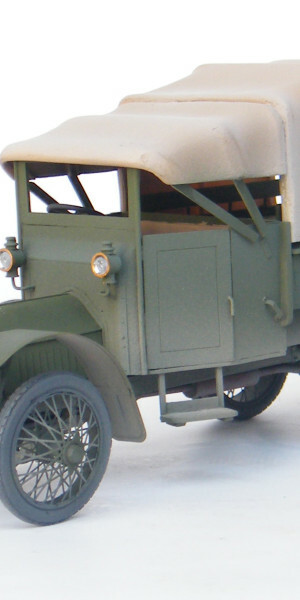 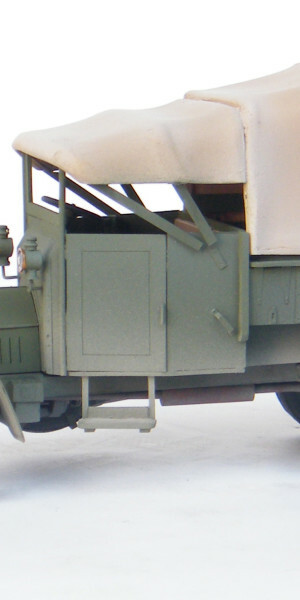 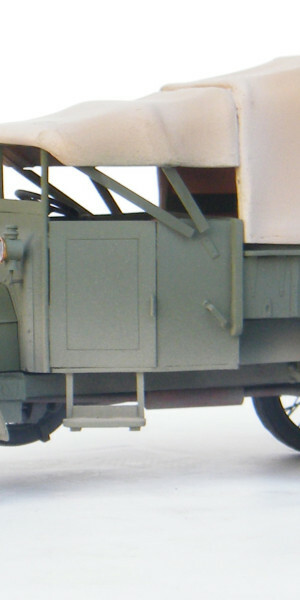 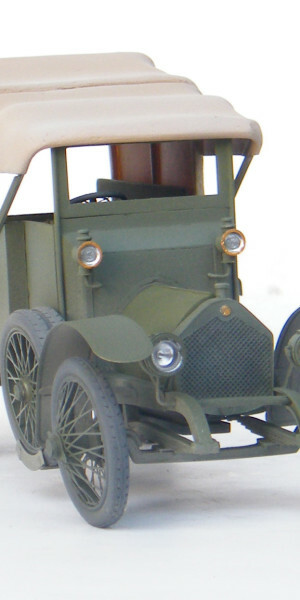 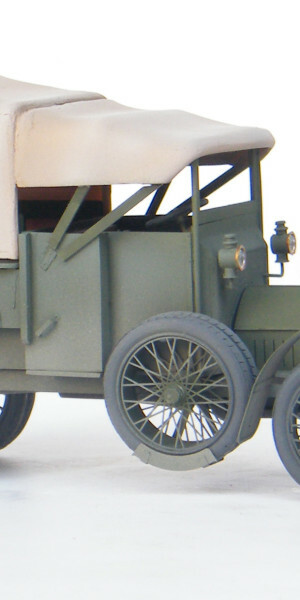 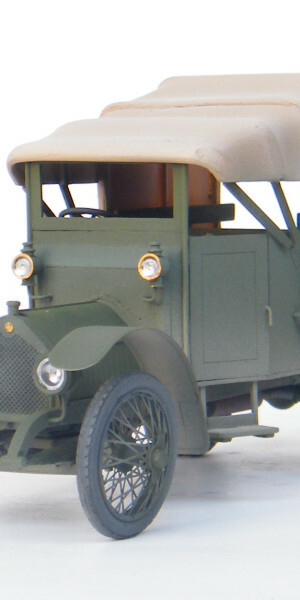 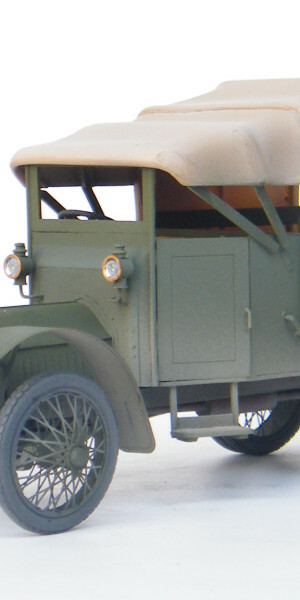 With 11 supplied to each squadron it was a vehicle that saw service everywhere the RFC served and all airfields would have seen these small utility vehicles. 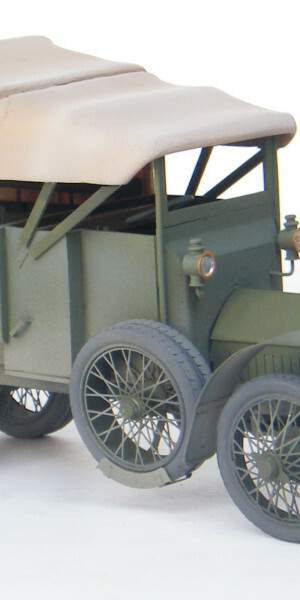 These vehicle kits are sized at 1/32 scale to compliment the Wingnut Wings range of aircraft perfectly. 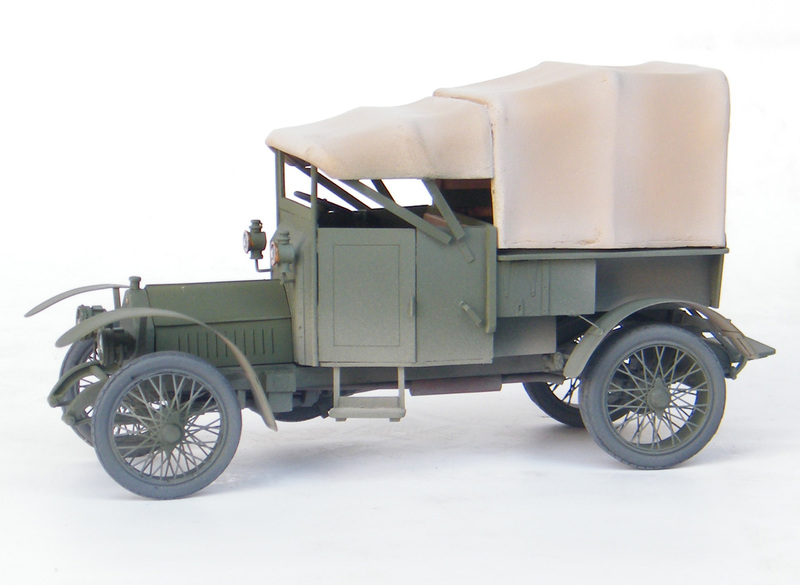 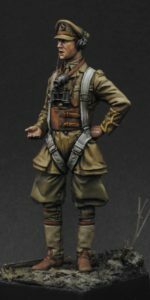 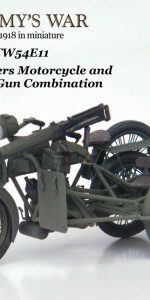 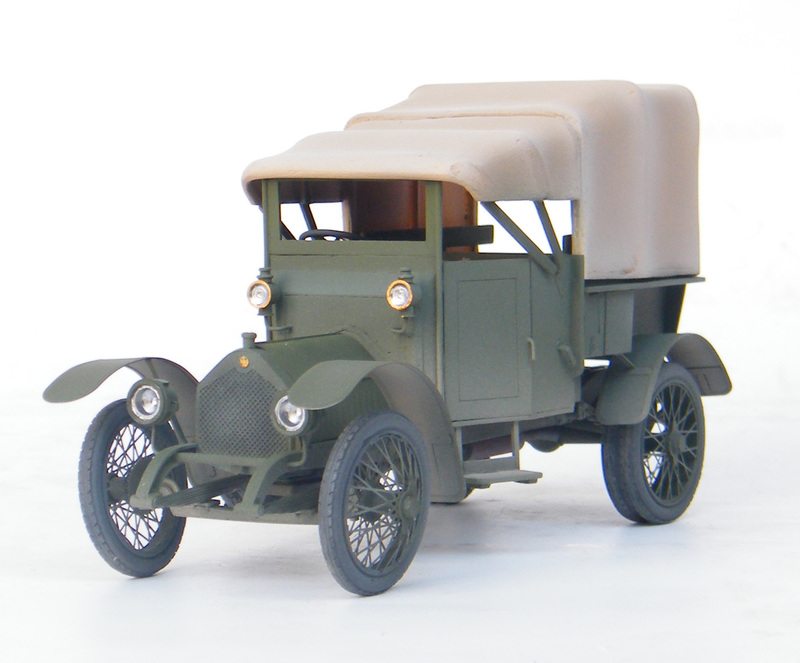 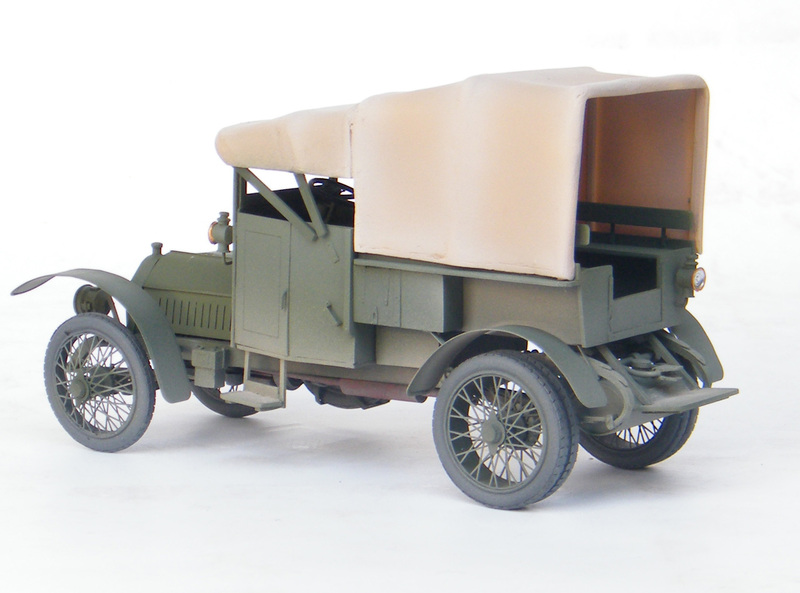 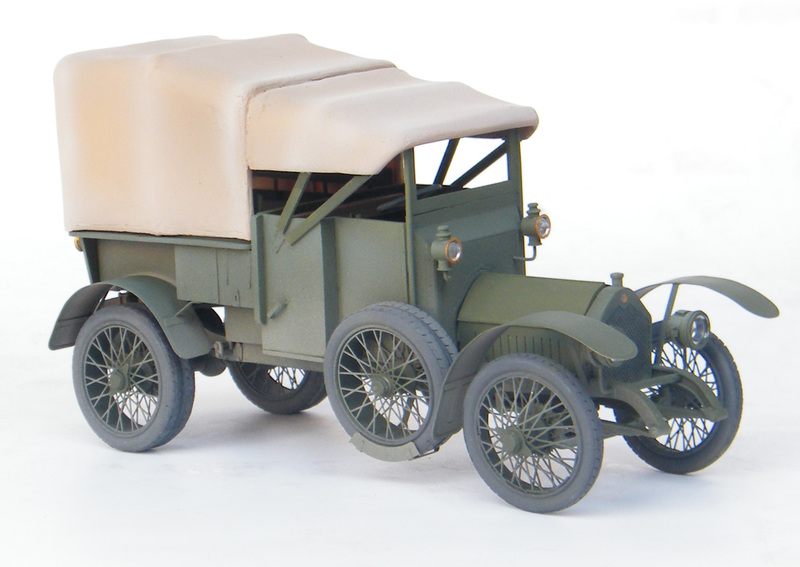 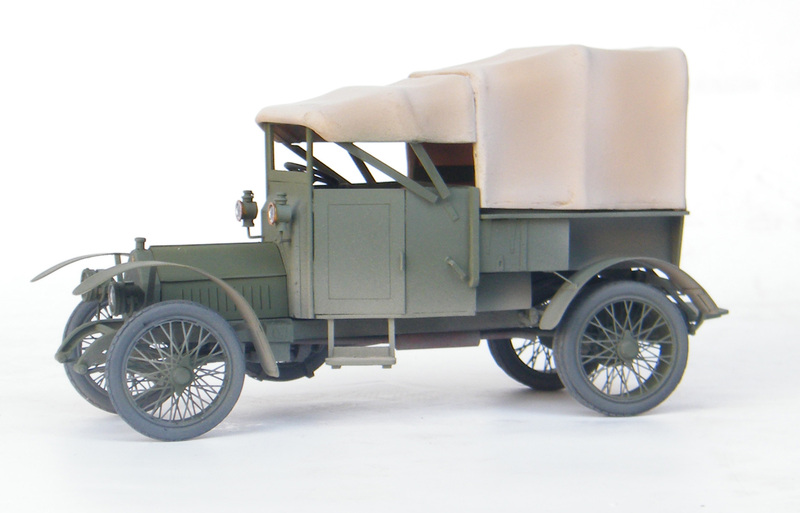 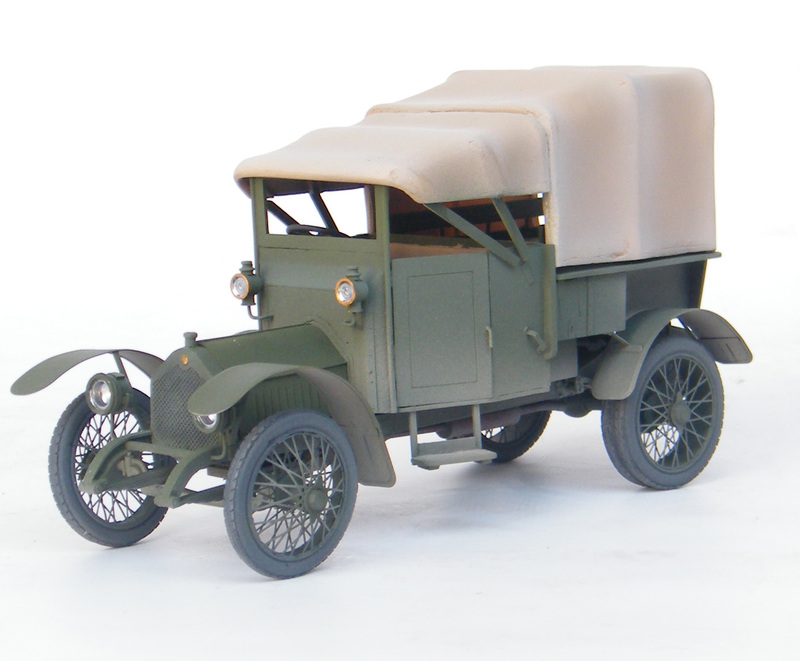 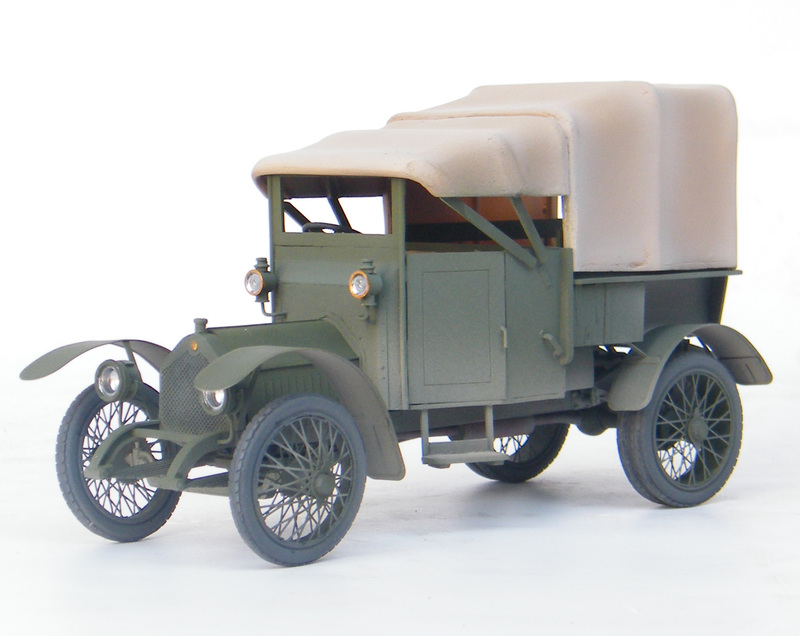 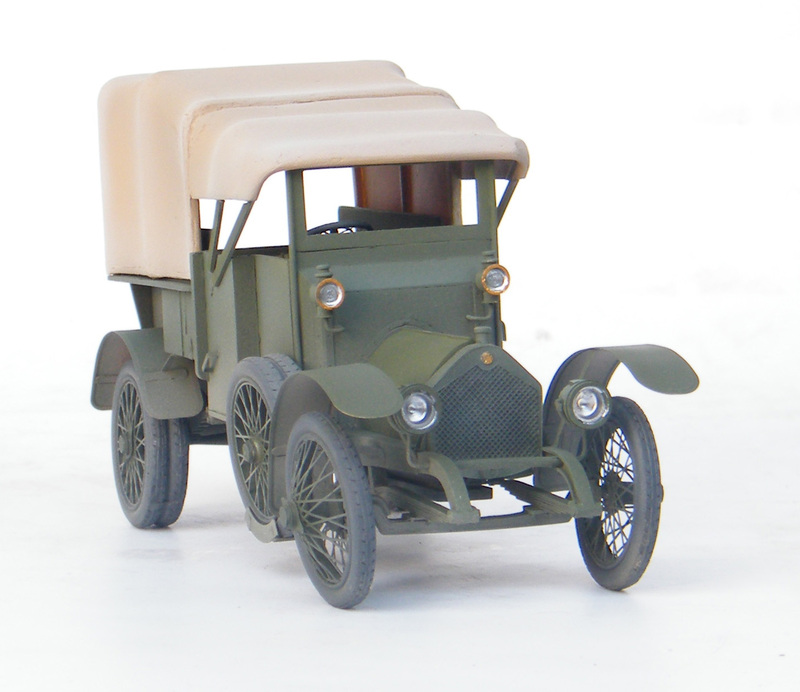 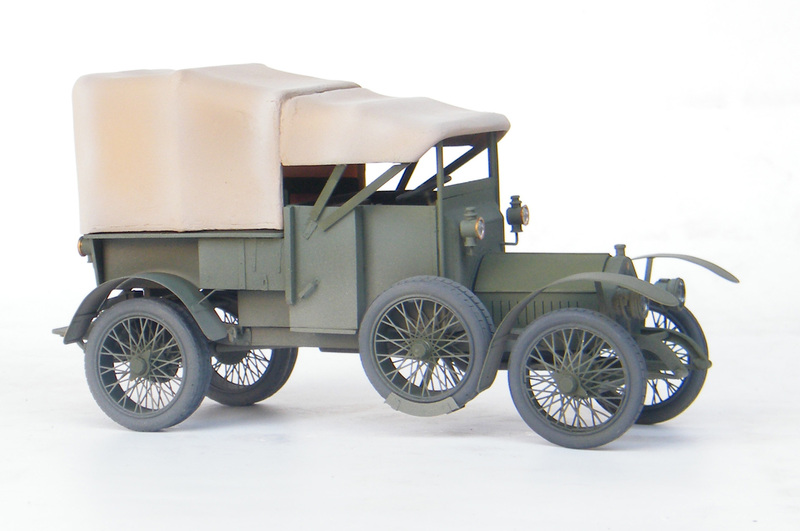 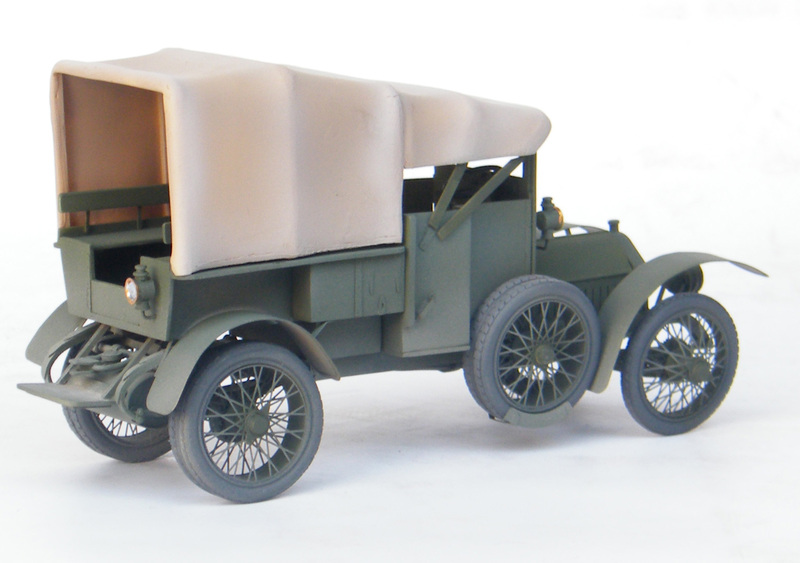 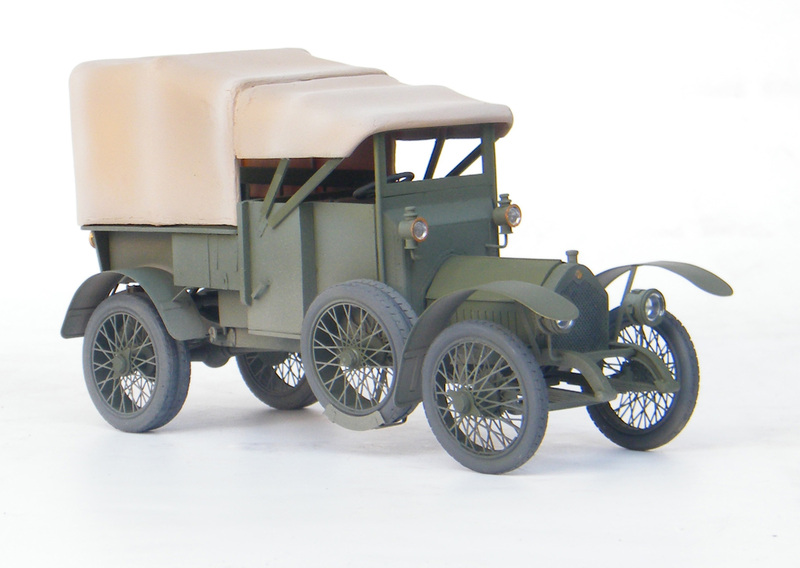 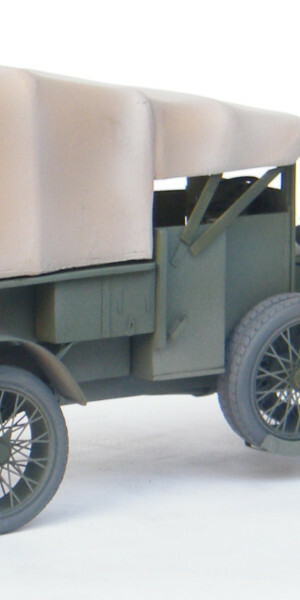 The kit contains many parts and is only suitable for experienced modellers. 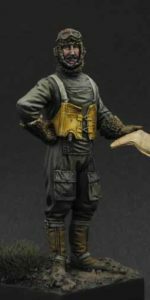 When working with resin always be careful, wear a face mask to cut and sand parts and be cautious with sharp knives. 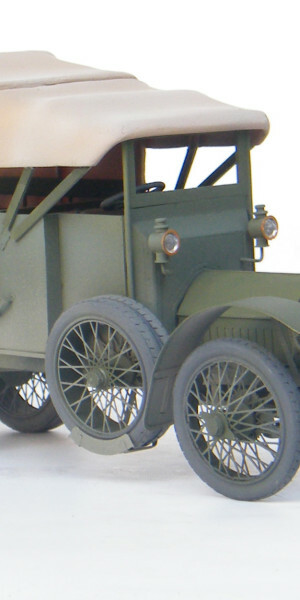 Experience of complex multi-media kits is strongly advised before attempting to build this kit.